There are reading corners in the library. Internet facility is available in the library for the reference work. 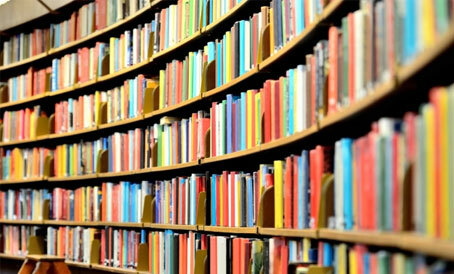 The audio visual corner in the library takes the students to a digital world and gives them first-hand information through various videos like the speeches of great personalities, the live telecast programs, animated movies, and motivational documentaries and so on. Bar Coding System is followed in our library. The IT wing of the institution is well furnished with 80 computers. Computer training is given to the students right from LKG to class XII.. The school has 4 excellent computer labs in the KG, Primary, Secondary and Higher Secondary sections. Our students have unlimited access to computers and the professional software tools that go with them. Our teaching laboratories are equipped with all the softwares required for the students. Internet facility is also available. Our computer labs provide a wide range of opportunities for the students to sharpen their analytical skills, creativity and confidence to display their ideas and concepts. Hands on experience in the computers are given from KG onwards. 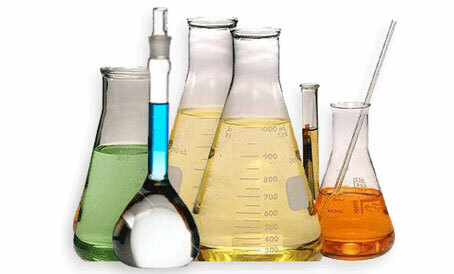 We have well equipped and spacious laboratories for Maths, Physics, Chemistry, Botany, Zoology and Bio-technology. Students get ample opportunities to practice what they learn in our laboratories. 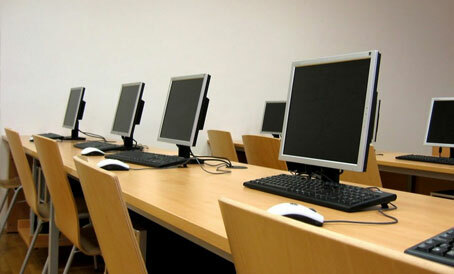 Our digital classroom facilities are one of the best in South India. We have got 53 digital classrooms installed by Next Education India (P) Ltd. The reinforcement of the content is done with the aid of these digital classrooms. Visual stimulus promotes the learning process and thus generates an interest and eagerness in learning new things. 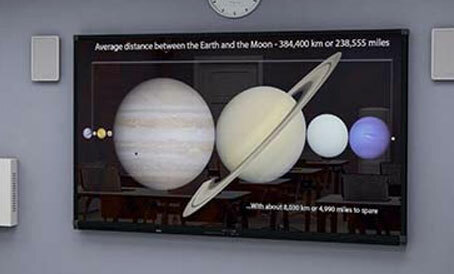 Interactive teaching techniques give the students a chance to explore the world through digital learning.